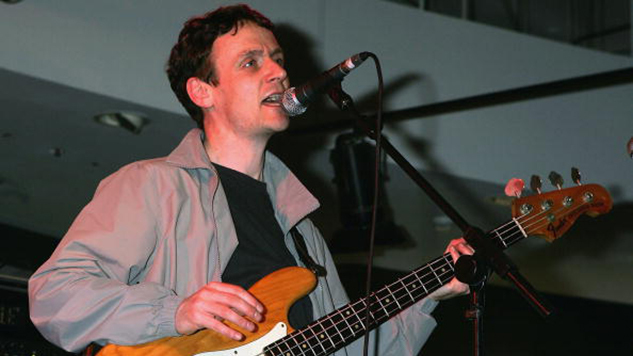 Scottish indie rockers Teenage Fanclub announced in a statement on their website Monday that bassist and vocalist Gerard Love would be leaving the band following their Nov. 15 show at the Electric Ballroom in London. The statement cites a “sadly unresolvable difference of opinion on whether the band should proceed with proposed touring plans” as the reason for Love’s departure. The band says it will continue without him for the final leg of their tour. They will be joined by former Teenage Fanclub members Brendan O’Hare and Paul Quinn. Teenage Fanclub was founded in 1989 by Love, Norman Blake and Raymond McGinley as part of Scotland’s C86 music scene. All three shared vocal and songwriting duties, contributing four songs each to almost every album the band produced. The band garnered critical acclaim in the early ‘90s with releases like 1991’s Bandwagonesque and 1995’s Grand Prix. Fans of their music included Kurt Cobain, who called them “the best band in the world,” and Liam Gallagher, who called them “the second best band in the world,” behind Oasis. For a more in-depth look at the group’s discography, read Ben Salmon’s take on the 20 best Teenage Fanclub songs.